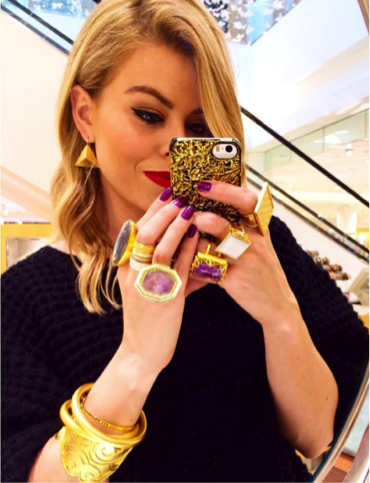 Adorable and chic stylist to the stars, Melanie Pace shows off her favorite Stephanie Kantis pieces at the Neiman Marcus, Orlando Trunk Show! With her bold fashion sense and delightful smile, the addition of choice Stephanie Kantis rings, bracelets, and earrings are simply the icing on the cake! Take a peek below at which pieces she chose.